Agar Scientific is a leading international supplier of consumable products, accessories and specialist equip ment for all disciplines of electron and optical microscopy, including items for scanning electron microscopy (SEM), transmission electron microscopy (TEM), scanning probe microscopy (SPM) and atomic force microscopy (AFM). Their comprehensive range of products includes both Sputter and Carbon coating systems. For more information about Agar Vacuum coaters or any other Agar product, please contact us. Agar Scientifics’ online catalogue presents the electron microscopist with a comprehensive range of products at your fingertips; please take the opportunity to explore their catalogue and request further information if required. Emgrid Australia Pty Ltd is proud to represent Agar Scientific in Australia and New Zealand. 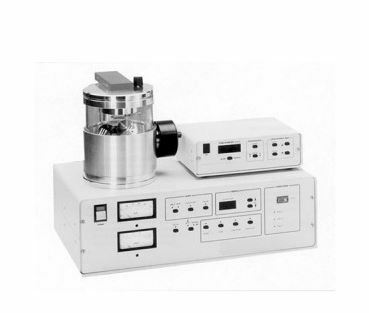 The principal of Emgrid Australia, Craig Noble has been associated with electron microscopy for more than 20 years and is able to offer assistance on a wide range of applications.